A flatbed tow truck has a long truck bed that has enough space to simultaneously tow multiple vehicles efficiently. If there is more than one vehicle that needs towing or when multiple cars break down, a tow truck can move all vehicles at the same time, leading to a cost-efficient towing approach. A flatbed tow truck can handle all types of vehicles, whatever its condition. It can load various vehicles, even the most damaged ones. 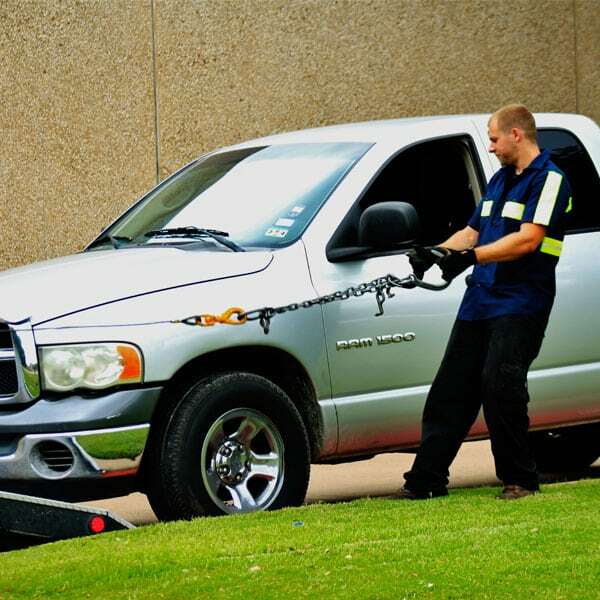 Flatbed towing is the safest option for transporting a vehicle because the risk damage is pretty low. Since all four wheels of the vehicle are placed on the flat surface of the truck, it is secure and ready to be towed to its desired destination. Loading is easier, so it saves a lot of time. The car can be driven directly onto the flatbed. If the car is damaged, it can be winched up, allowing it to be lifted entirely off the ground and secured onto the flatbed. If you’re looking for flatbed towing services within the area of Houston, M’s Towing gets the job done efficiently and skillfully. You just don’t know when your car needs to be towed. Whether it is in the wee hours of the morning or late at night, you can request a flatbed tow from M’s Towing. We are open 24 hours a day, 7 days a week. Our on-call technicians are able to provide 24/7 emergency assistance. 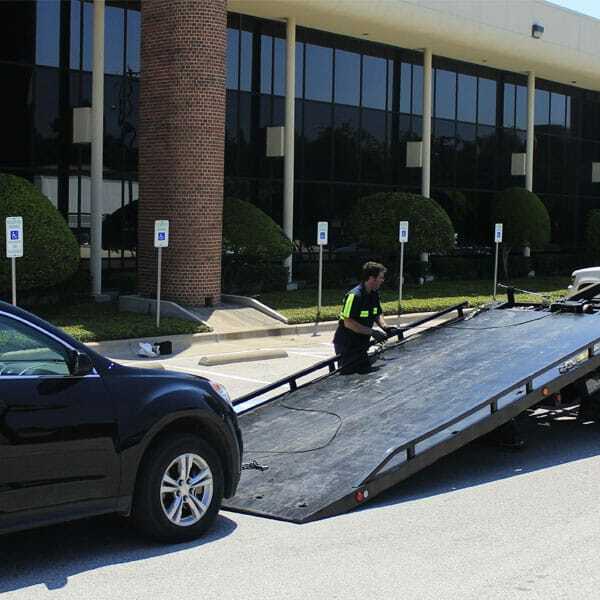 If you need flatbed towing Houston, just call our emergency hotline and a technician will be dispatched to your aid right away. M’s Towing has experienced and well-trained technicians. Our team of professionals has extensive vehicle knowledge and can accurately identify the problem and find the right solution. They always exceed customer expectations with the service that they provide. We provide efficient, reliable, and quick service. We do our best to respond to your towing needs at the soonest possible time. Our technicians use the best tools and equipment. They are also handled expertly and appropriately. Our flatbed towing services are affordable and we have no hidden charges. Our satisfied customers can attest to the level of service we give that comes with prices that are within reach. 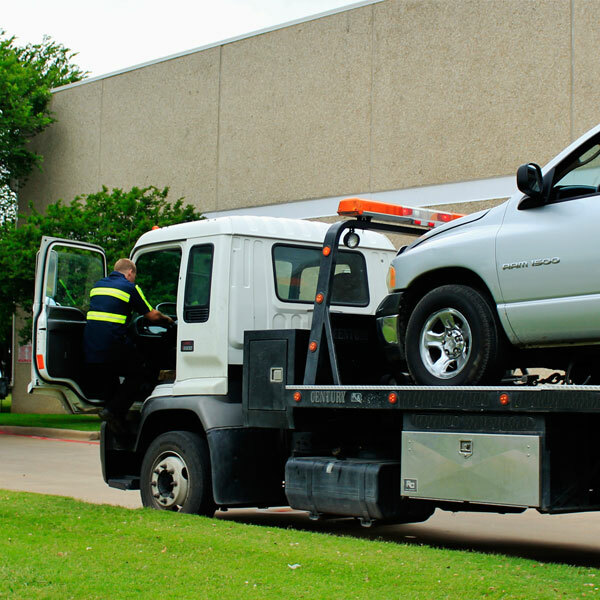 M’s Towing is a flatbed towing service in Houston, TX providing 24-hour emergency services 7 days a week. This reliable towing and roadside services provider also has a network of licensed affiliates who are equally dedicated to providing excellent service 24/7. All our professional technicians are licensed, bonded, and insured, all trained with the latest methods and handling the best tools and equipment.